Blood circulation is an important factor for healthy normal life. High or low blood circulation may cause several problems to different body organs. But when it is normal and improved, it activates the feet, lower leg muscles, heart health and overall well-being of the body. Eat foods that promote blood circulation. Improve your blood circulation with different ways like adding specific foods in your diet that aids in improving blood circulation, exercising regularly and getting your heart rate up, going for swim or a walk, keeping yourself warm, not wearing preventive clothes and giving up on smoking etc. Cayenne pepper is one of the great way to boost metabolic rate and blood circulation. 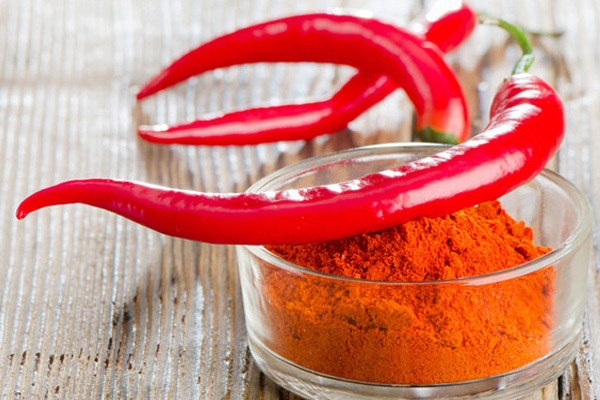 The special compound in cayenne pepper strengthen the arteries and immune system. It also supports blood vessels which in turn prevents poor blood circulation in lower body. It is also known for treating inflammation as it is rich in vitamin A and vitamin C which keeps your blood flow enhanced and improved. Cayenne pepper can be used in regular meals, in salads and juices. Fishes, especially the oily ones, are rich in omega-3 fatty acids, a nutrient known really well for blood circulation. Herring and salmon is super rich in multi nutrients, heart healthy fatty acids and antioxidants. In turn it promotes improved blood circulation and cardiovascular health. Thanks for such great health info. thank you for sharing healthy info. These are goods tips however along with healthy eating one should always undertake physical activities. Such as walking, jogging, running, swimming and so on.